Helmets: Why Wear One? It’s the Law! 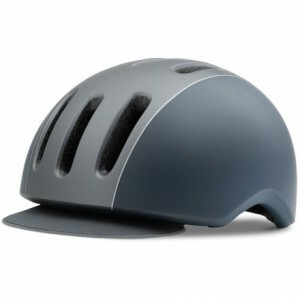 Bike helmets are one of your most important bicycle accessories, for safety as well as style. Besides, in Vancouver, it’s the law! The VPD is making sure Vancouver cyclists are wearing these helmets these days, and tickets for not wearing a helmet while riding are on the rise. With more great-looking options than ever before, it’s a great time to get a helmet. Industry recommends that you replace your helmet every 3 to 5 years, depending on how often you use it. For children, this replacement can occur every 1 to 2 years as their head grows. The synthetic materials in the helmet degrade with time, and if you’ve ever had an accident while wearing your helmet, you need to replace it immediately. Worried about getting it right? Don’t sweat it! It’s not rocket science. 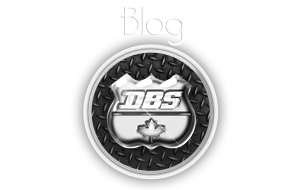 Try a few helmets on – different companies will have different sizing ratios. Once you find something that feels snug, you’re on the right track. If it’s too small or tight, you’ll be able to tell because it will ride high on your head or just feel really uncomfortable. Don’t put your head in a vice – comfort is key! You won’t wear a helmet that doesn’t feel good, and that defeats the purpose. Sit approximately two fingers above your eyebrow. This is the ideal position for your helmet; too far back or too far forward, and you’re actually creating a hazard. Check the straps around your ears – if they need adjusting, ask for help. You want a triangular opening that you can measure roughly with your peace fingers. Now check the chin strap. It should fit snugly under your chin without causing irritation. Still not sure about the size? Undo the clasp and bend forward at the waist. Does it stay on? It fits! Helmets can often be divided in two broad styles: bucket and sport. 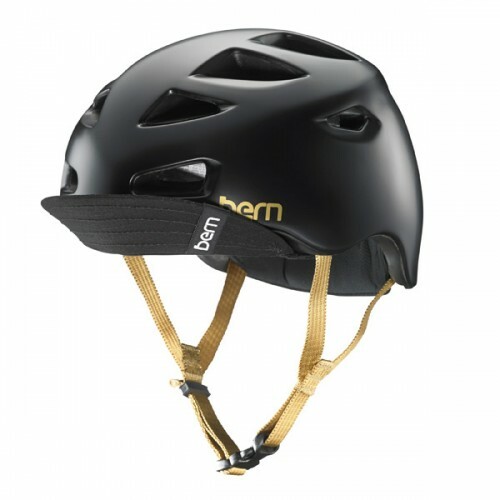 Bucket helmets are great for casual riders and commuters, with the cool factor and protection in one. At Denman Bike Shop, we are proud to offer models in this style by Electra, Bern and Giro. 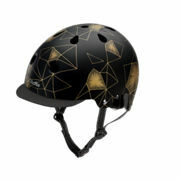 Electra helmets are sized S-M-L for everyone, and come in an amazing array of colours and patterns. They are a Denman favourite! 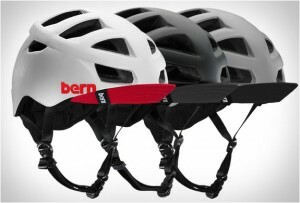 Bern is an industry helmet superstar. 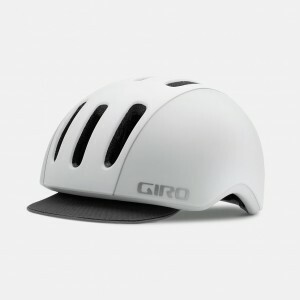 They make helmets for many sports other than cycling and they know their business well! Most Bern cycling helmets are adaptable to other seasons and sports with convenient, removable liners. Their helmet lines are gendered, but rules were made to be broken: size range and style preferences are the deciding factor here. 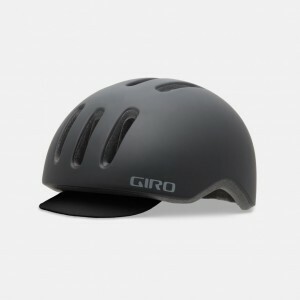 The Giro Reverb is a helmet that bridges the sport and bucket styles in one sleek, low-profile lid. Another popular option! Come on in and find your perfect fit at either of our locations today! Hello Nutcase Fans! 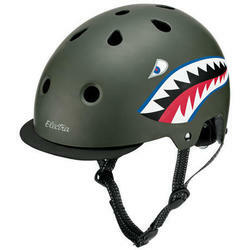 We love Nutcase bike helmets; the fun, the fit and the fashion. New Generation 3 models are In Stock Now. 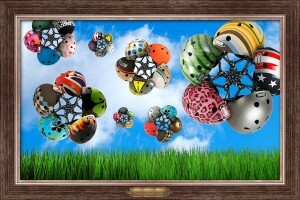 They offer new enhancements and a streamlined light-weight design. The addition of a New size Medium is fantastic news for those of you who just didn’t quite fit the original size S/M, and didn’t like the bigger–than-life size of the L/XL. With so many styles to choose from, its hard to have just one. Solid, plain colours like Black and Grey are available too! Come in to one of our Vancouver Bike Shops today, and try for yourself the New Nutcase Helmet design.